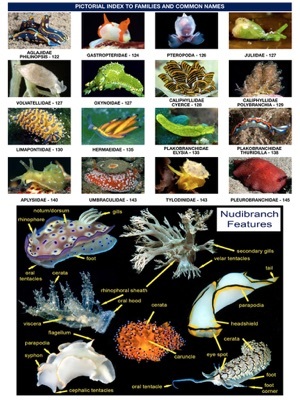 Nudibranchs or sea slugs occur throughout the world’s oceans and are present in many marine habitats. 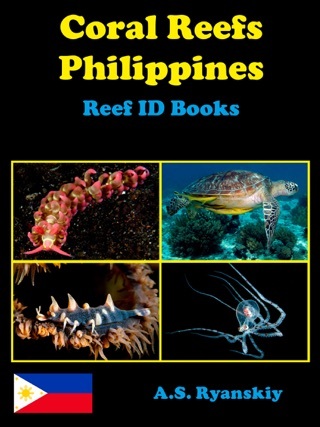 The greatest diversity of species is found in the Indo-Pacific tropics with a concentration of species within the Coral Triangle (CT), encompassing the waters of six Southeast Asian countries: Indonesia, Papua New Guinea, Philippines, Malaysia, Timor-Leste and Solomon Islands. 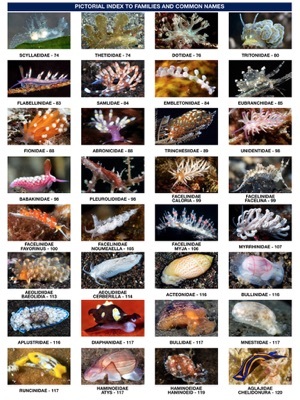 This global epicenter of marine biodiversity covers only 1.6 percent of the planet’s oceanic area, but attracts an increasing number of divers and underwater photographers, including nudibranch lovers. 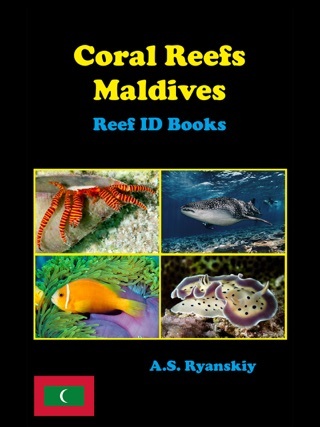 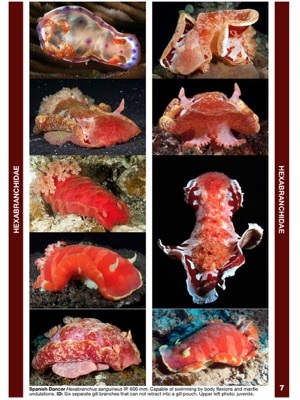 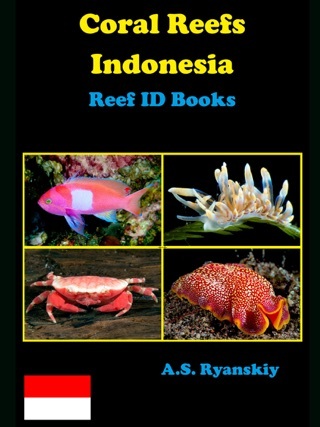 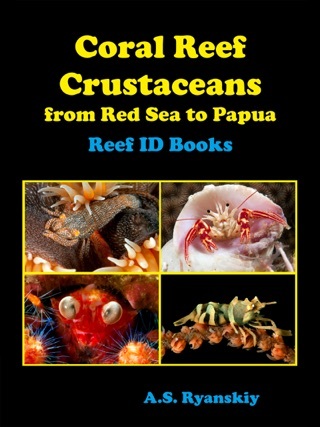 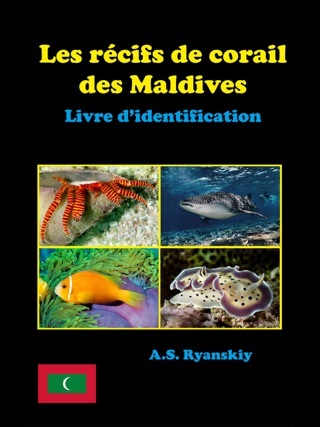 This book is a field guide, an assistant for the identification of nudibranchs species in the region. 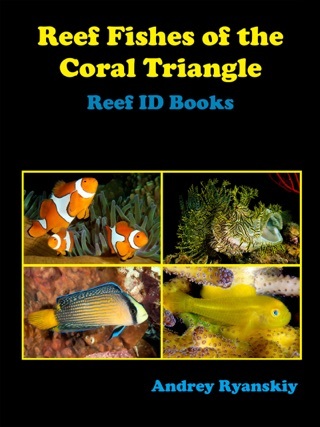 It is designed for divers, underwater photographers. 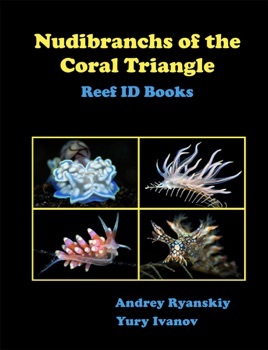 The book presents 1000+ species nudibranchs that can be found and photographed in depths and regions accessible to recreational diving. 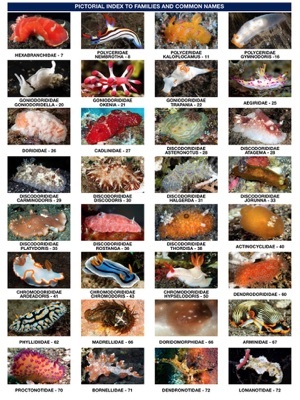 Photographs, showing color variations and age differences are included.